Similar to blog post about The Bail Bonds Industry, Americans spend an average of 10 hours per day and over 500 hours per year on their mobile devices. So why not? This is a crucial point and a cross road in your business to either push on with were the marketing platform is being set or stay based lined and get passed up by your competitors. If the market is leaning towards mobile devices and pushing away from desktops, print ads, and overall back logged marketing, then why stay fastened in this forgotten requirement. The below graphic shows a small time line based around mobile devices and the evolution of the smart phone. 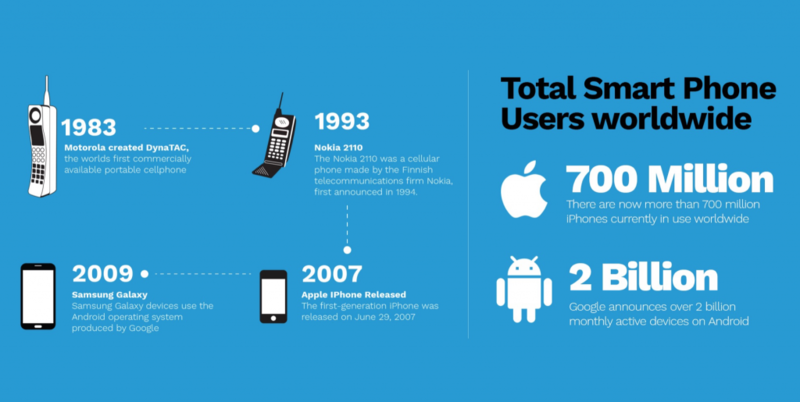 Smartphones came barreling into the consumer market right around the late 90s, but only gained mainstream popularity when Apple introduced the iPhone back in 2007. 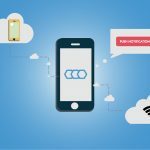 Since then there has been a massive flux on smart devices blanketing the market and providing us with new reports showing that by the end of 2018, over a third of the world’s population is projected to own a smartphone, an estimated total of almost 2.53 billion smartphone users in the world. For years now the Bail Bonds market has been glued to this old style of branding and marketing. Streamlining endless amounts of paperwork, verbal updates, travel time, hours locating defendants and buying unlimited amounts of lines to keep their phones open for business. All this in hope to generate new cliental and stay on the top of the list for their local jail house. 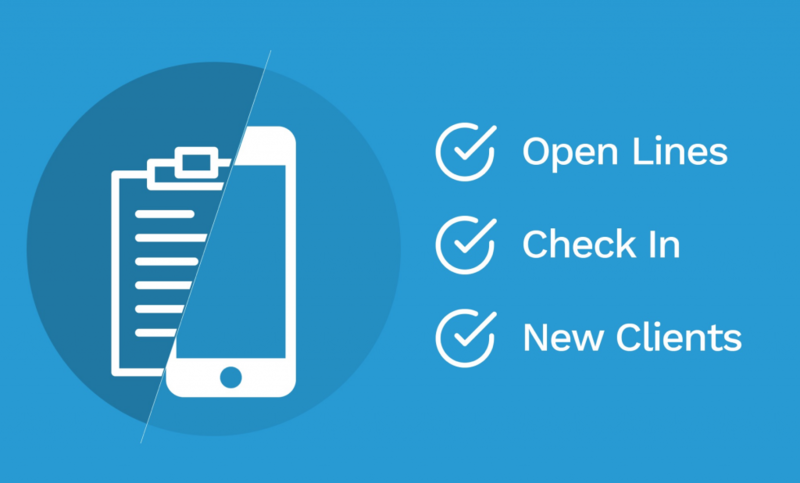 So when Mobilesoft™ approached the Industry with a solution, we were welcomed with open arms. 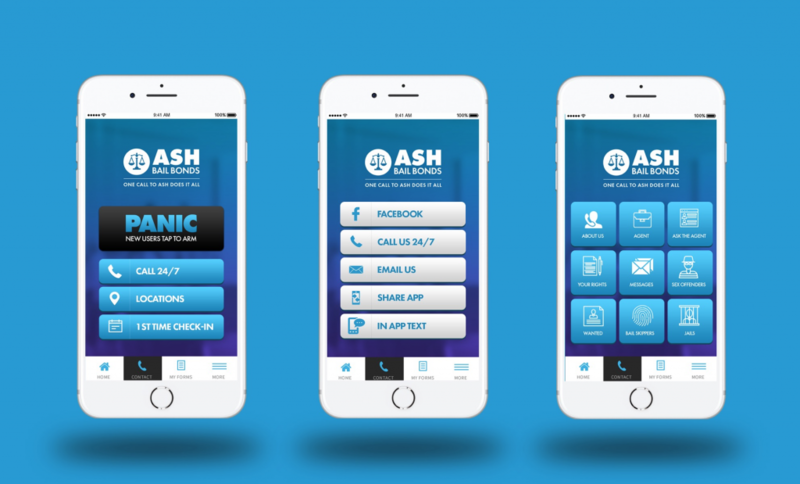 Bail agencies from across the nation poured in with their problems and we designed a platform housing all their solutions. When the platform was developed and then tested in the field, we were able to provided the Bail market assistance to their shops by cutting their work load down by half within their 24 hour window. Removing 65% of “track me” calls and replacing them with the check in feature that records time, dates and location automatically with permission from the client. By applying this feature it will ultimately bring their call list down by 25%. 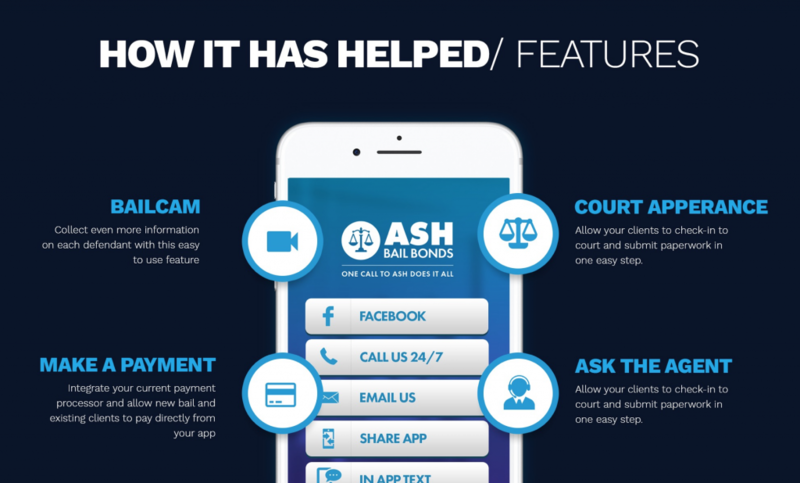 This is the most effective feature in our custom bail bond platform. Since it’s launch the Bail agency has been able to track over 40,000 defendants to date. A concern to the bails agency was to be able to capture their defendants as soon as they were being arrested, but there wasn’t a way to engage with their clients with that instant approach. 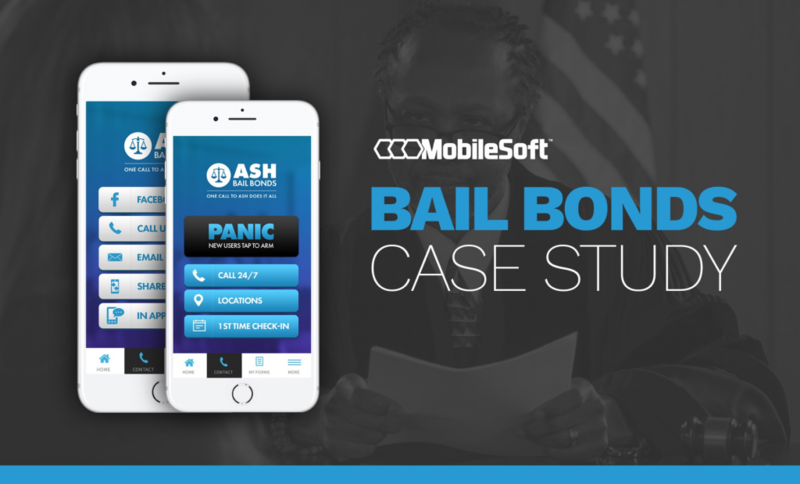 Mobilesoft™ then developed The Panic Button that instantly notifies you of their arrest, arrest location and deliver all the information you need to write a new bond, before they hit booking. MobileSoft knows your business and has been providing technology solutions to the Bail & Surety Bond industry since 2011. When developing and assisting The Bail industry we wanted to make sure we built a strong partnership with Captira. This allows Bail Agents to actively track their clients with the use of our Location Service technology. 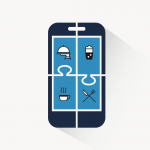 Exclusive only to Captira clients, our custom mobile app seamlessly integrates with your Captira tool kit. *All location services are user, permission based. that allows you to better manage your agency with technology tools that reduce risk and save you money on insurance rates.